I love making mini cards. If you want to write a short message, then they are the perfect size. For today's card, I used ''Jillian and friends'' rubber stamps from Whimsy Stamps. The little animals from this set are just adorable. I can't get over the cuteness! I really want to see a real squirrel up close. Oh, that would be so nice! If you are looking for cute animal stamps, Whimsy Stamps is the right place. Don't forget to enter our monthly challenge. We would love to see your creations. Thank you so much for sharing your favorite memories with me. I love reading your comments and the little stories. And yes, Marika did an amazing job with the REinspired creation. She is a real artist! Congrats I Card Everyone!!!! You are the lucky winner! Thank you for sharing this funny and beautiful story with us. It's Spring! Good weather, beautiful nature and lots of flowers! Today's creation is a beautiful card ( at least for me this card is just super mega cute) I made,using the new ''Flower Bouquet Bunny'' stamp from Whimsy Stamps. In case you don't keep up with the new goodies over at Whimsy Stamps, then you better check out their blog for new products and great inspiration. Happy mother's day ! To all mothers out there, wishing you a very happy day,full of positive vibes, respect and love! It's time for our second REinspired blog guest. I love her work! Her style is clean,but very elegant and artistic. She does magic,using stamps, markers and other colouring pencils. 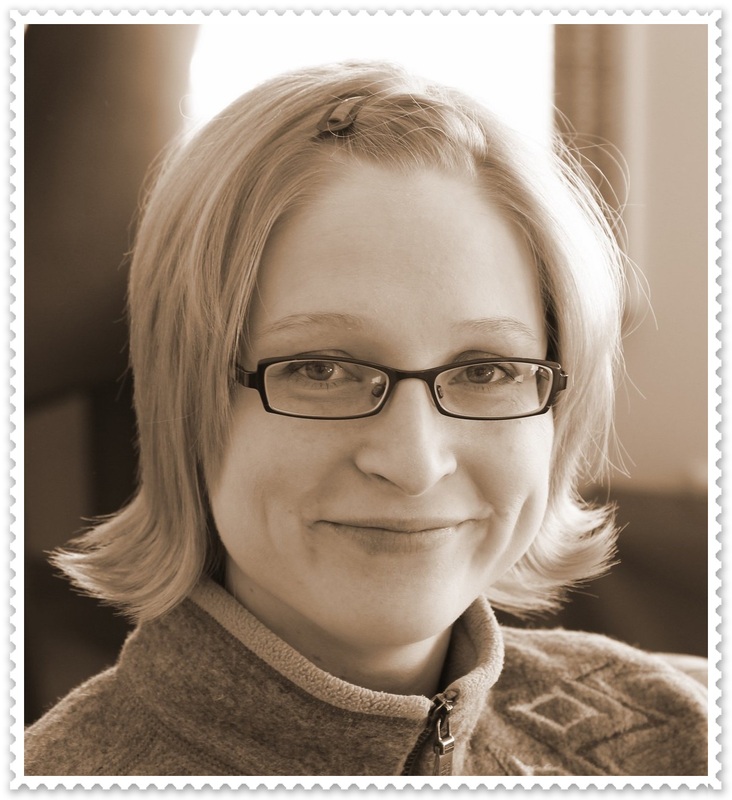 My name is Marika Rahtu and I come from Oulu, Finland. I've been doing some sort of crafting my whole life. I used to do sewing, knitting and cross-titching before I got to know paper crafting. In the summer of 2014 I enrolled myself into one of the online card classes and started my blog. 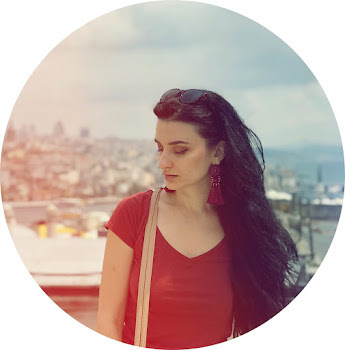 I never thought I'll continue blogging after the class,but I found this wonderful and supporting community of online crafters, so I was hooked right away. Well, if I'm being honest, yes of course. What ever you do, you'll have some down moments in some point and that's just life. But when ever you have difficult time in any matter really, it is also followed by a much more fun and happier times so that keeps me going. I enjoy crafting and colouring very much but there are some times that I can't get the image coloured in a way I hoped, that's not fun of course. But then I just take a break and try again.. it is just colouring and you can always do it again if it doesn't please you. This is not a tool but one must have is a nanny - otherwise there are two extra sets of hands on my crafting table.. Yes and no. I don't just buy stuff for example "this is their newest release, I must have this" but of course I'm influenced by other crafter's projects. If someone has made a stunning project on some stamp set for instance, it surely influences on me to buy that set too. Craftingwise... hmm... I really would love to try to draw or paint a bigger canvas than just a card size. Maybe some day..
My hubby calls me Little My from Moomin. According to him I have "Little My" - type of moments... and I have NO idea what he's talking about.. There are so many crafters that I would happily recommend so it is hard to name just one. So, I will recommend an artist who has helped me a lot to improve my colouring and she is Lisa Lachri from Lachri Fine Art. She is amazing and if you look at her speed colouring videos, you'll learn a lot. She made a video tutorial for the new card. You must check it out!Actually, you must watch her videos! They are really good! I used the same lay-out and the same stamp company but I changed the flower to an newer one that I had not used before. On the first one I used watercolours and bold colours, I wanted to see how this would look in softer colours and more detailed flowers. I used copics combined to coloured pencils on the remake one. I simply LOVE the results on both cards ( before and after). WOW! She did an amazing job with the peony stamps. 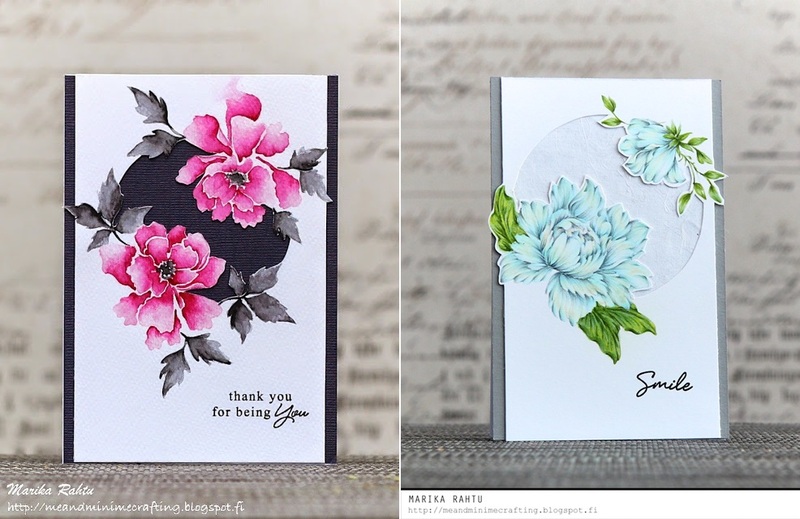 This peony stamp is now on my wishlist. Just gorgeous! Thank you so much Marika for sharing your talent and creations with us. If you want to see more stunning work, please visit Marika's blog. 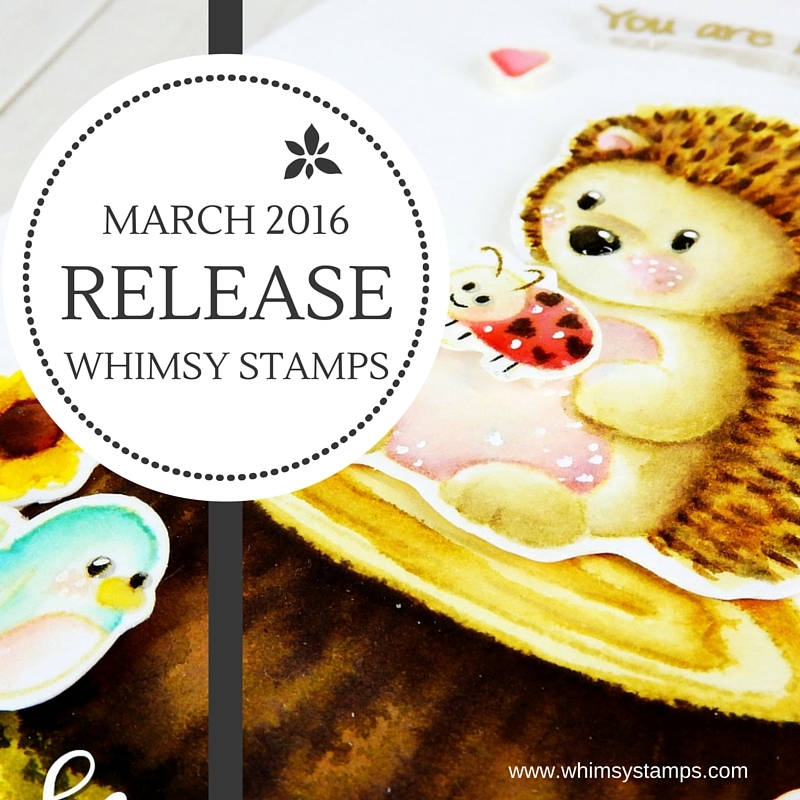 Welcome to the debut release of Whimsy Stamps newest artist/illustrator Nina-Marie Trapani! Nina is my friend and I don't love her work, based on that, but because she is really talented and she does an amazing job. Each day this week our design team and special guests will be sharing the new products and then on Friday, March 11th customers will be able to purchase them from the Whimsy Stamps Shop. For more inspiration, challenges and other fun things, please visit Whimsy Stamps blog. If you have any questions, please let me know in the comments down below. Have a wonderful day! Hope you have a wonderful day of Spring! Also, happy Mărțișor day to my romanian friends and blog readers. Mărțișor is a holiday of charms. Men, women and kids give or swap little charms or gifts. However, today's post isn't about Mărțișor. I made a new card for the video challenge by Altenew. This is my second entry. If you want to see my previous creation, please check out this link. I used the same Vintage Roses stamps by Altenew to create these butterflies. If you want to see how I made that, please watch this video. I really love the final result. This is a great way to experiment and come up with new ways to use your stamps. If you want to know more details about this challenge, please check out Altenew. Thanks for stopping by! Stay safe!